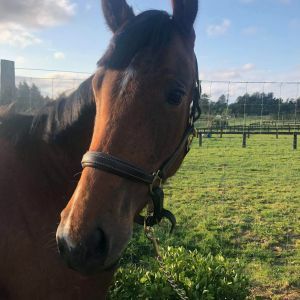 Larriette CSH (Cheryl) Unbroken 3 year old filly, by Lazarus GNZ (Lordano/Grosvenor) and out of a Redcat/Distlefink mare. 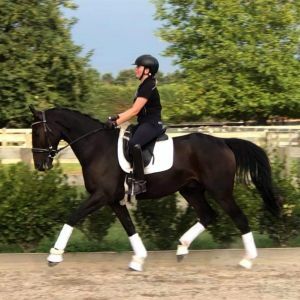 EMH 15.2hh Really sweet mare, nice temperament and moves well. For sale as we are downsizing horses. 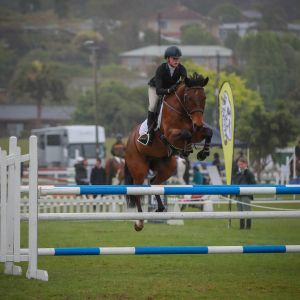 Dankerr Gold (Johnny) 11 year old bay Thoroughbred. 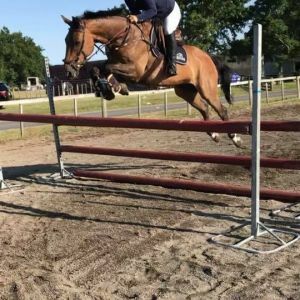 16.3hh (unmeasured) Full wire hunter, whips horse for a season and hunted for 3 seasons. 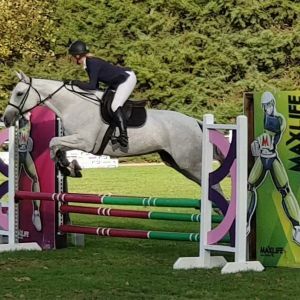 Has done one season of eventing up to 80cm, and show jumped competitively to 1.10cm. 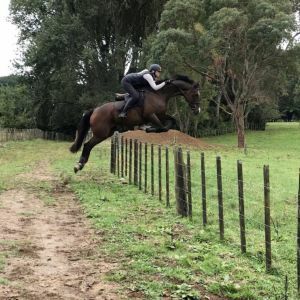 Schooling higher at home, very brave. Well schooled on the flat. Has lovely ground manners, is easy to have around. Ready to go for the hunt season!